As you enter college, there is a lot of wondering and a lot of guessing going on. After all, you’re on your own now and this is new territory. As classes begin you wonder if you even picked the right major. Or how about trying to guess on your multiple choice History exam that you totally didn’t study enough for. Oh, and let’s not forget the dreaded, guessing of what you Snapchatted your ex last night. Choosing where to live can make or break a college experience so let Rent College Pads take the guesswork out of where you’ll sign your first lease. 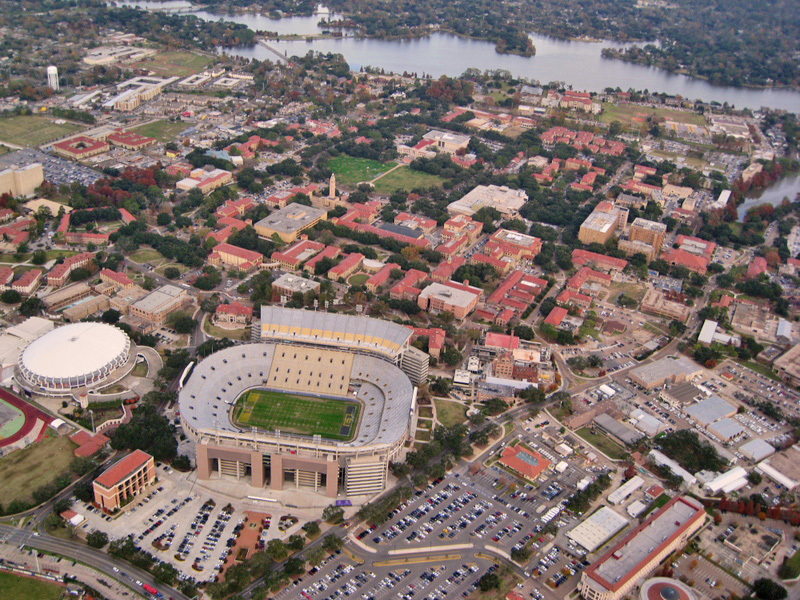 We sat down and searched through hundreds of off-campus housing options in Baton Rouge and read through tons of reviews, leaving you with the top rated landlords! This entry was posted in Louisiana State University on January 5, 2017 by Callie Kollenbroich.